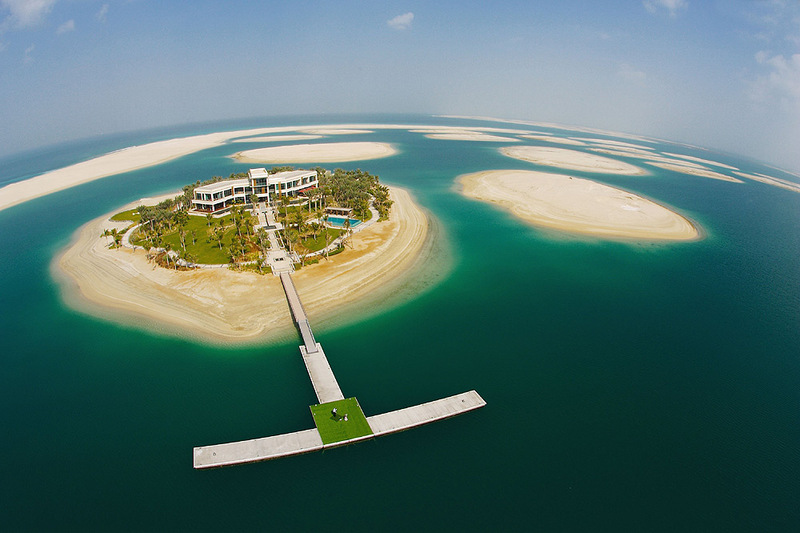 Brad Pitt and Angelina Jolie have bought their own Island in “The World,” Dubai’s ultra-exclusive offshore development. Dubai-based celebrity and society web site Ahlanlive reported that the film stars have bought an island with a view to turning it into a showpiece for environmental issues with the hope that it will encourage people to live a “greener life,” – no comment. “The World” takes the meaning of offshore development to a whole new level, being, as it were – offshore. 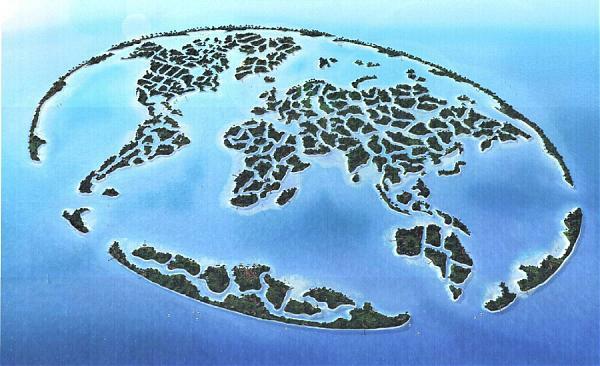 The World is a man-made archipelago of 300 islands in the shape of a world map currently being built 4 km (2.5 miles) off the coast of Dubai. The World is actually one of a series of artificial island projects in Dubai, along with the Palm Islands, and is being built primarily using sand dredged from the sea. The only access to the islands is by boat, helicopter, or seaplane. The World is being constructed by Nakheel Properties and is the brainchild of Sheikh Mohammed bin Rashid Al Maktoum, the ruler of Dubai. Prices for individual islands range from 15 to 45 million US dollars. 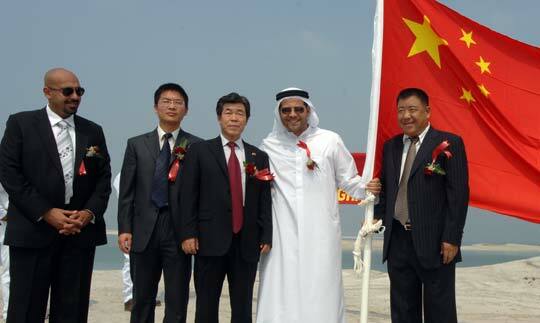 The latest confirmed sale of an island was Shanghai Island to Mr. Bin Hu, a prominent Chinese businessman and director of real estate developer, Zhongzhou International Holding Group, for a price of $28 million. Ourbania.com - Real Estate Development goes Web 2.0!